OpenBook project: Inovacentrum magazine writes about OpenBook too! Inovacentrum magazine writes about OpenBook too! Is your life an OpenBook? Start writing your own story. 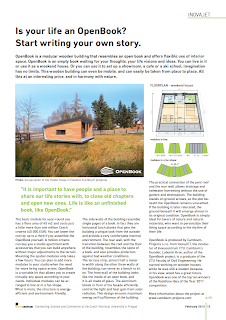 The article about OpenBook has been published in the Inovacentre magazine.